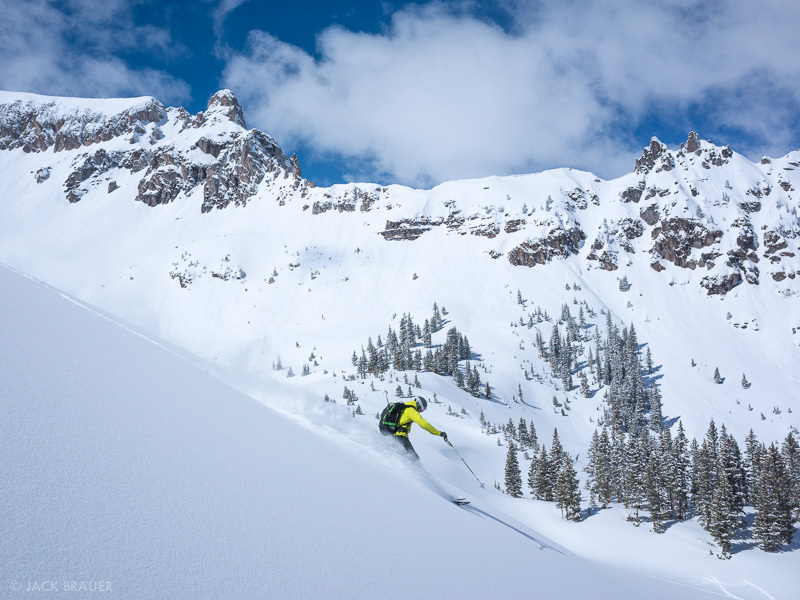 Nice day in the San Juans! 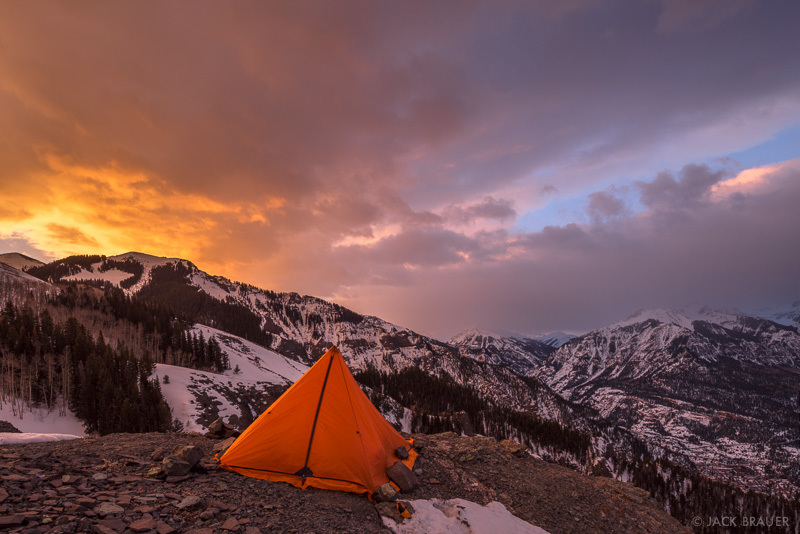 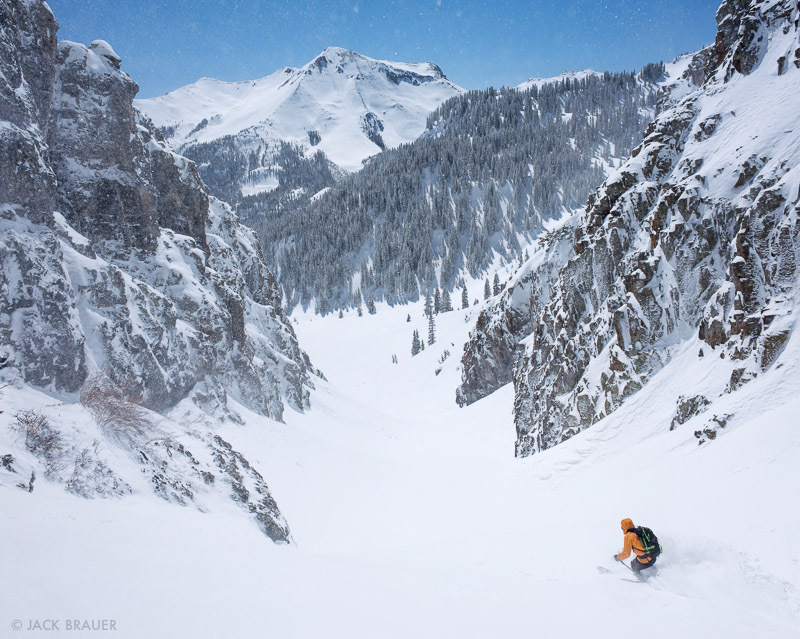 Posted in Colorado, Skiing/Snowboarding and tagged Colorado, San Juans on February 12, 2014 February 12, 2014 by Jack Brauer. 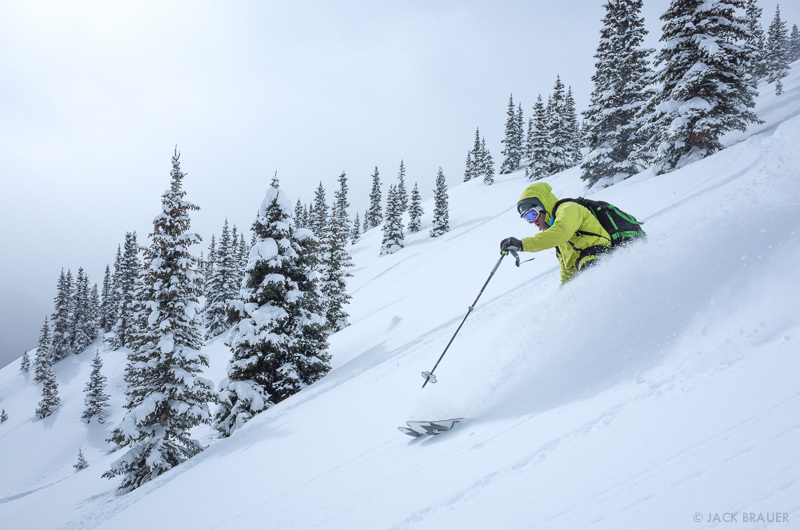 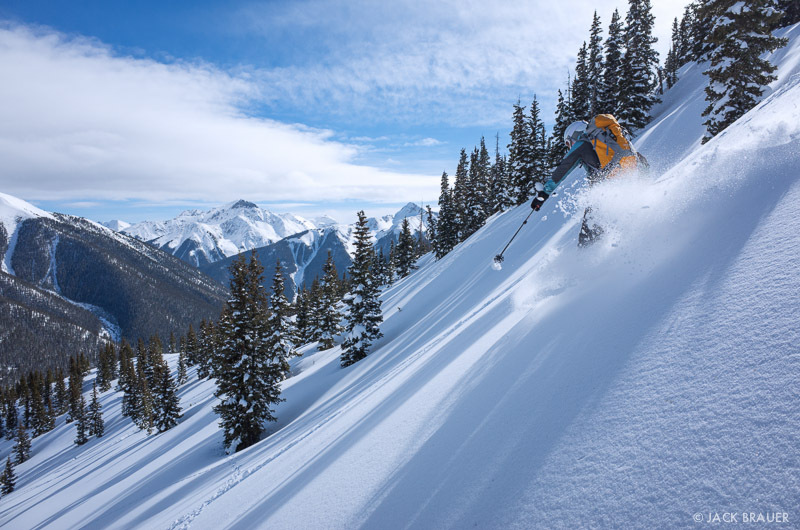 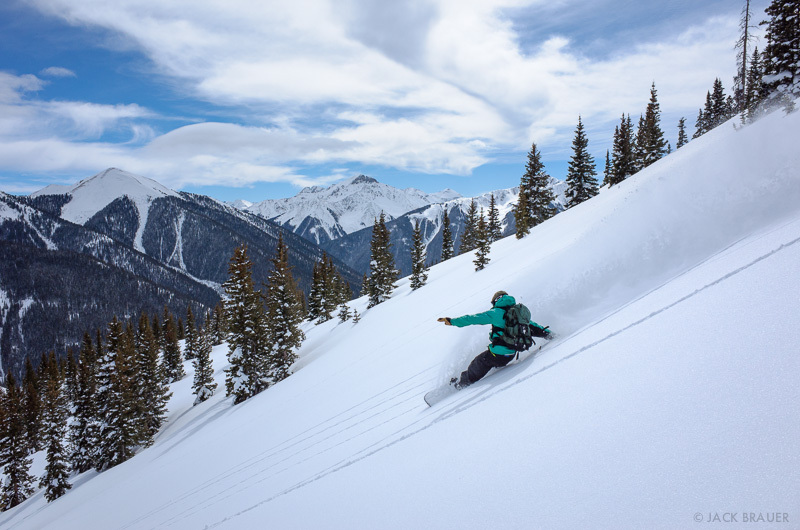 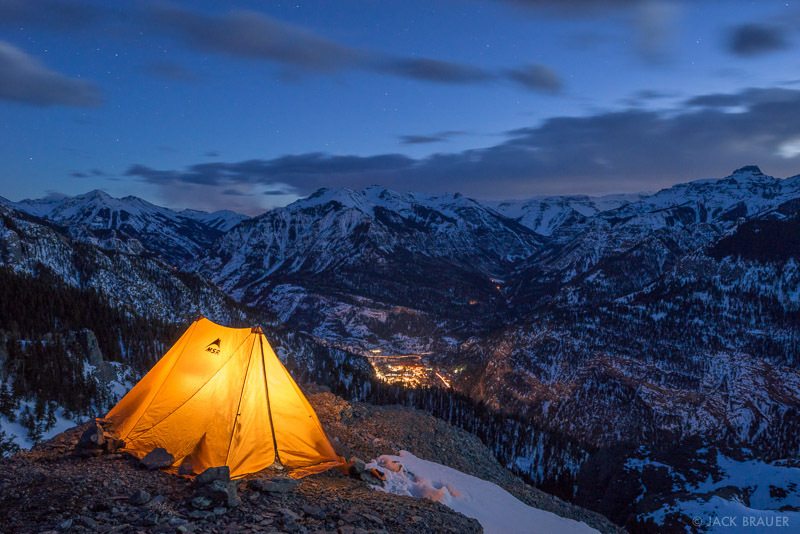 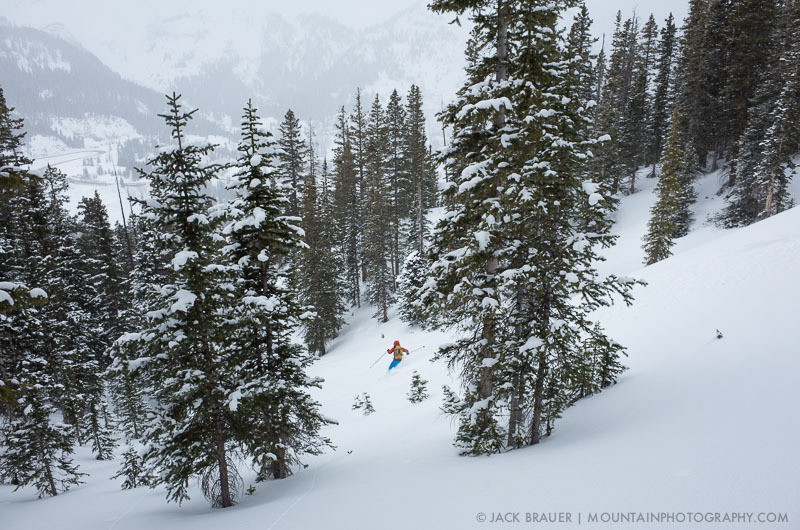 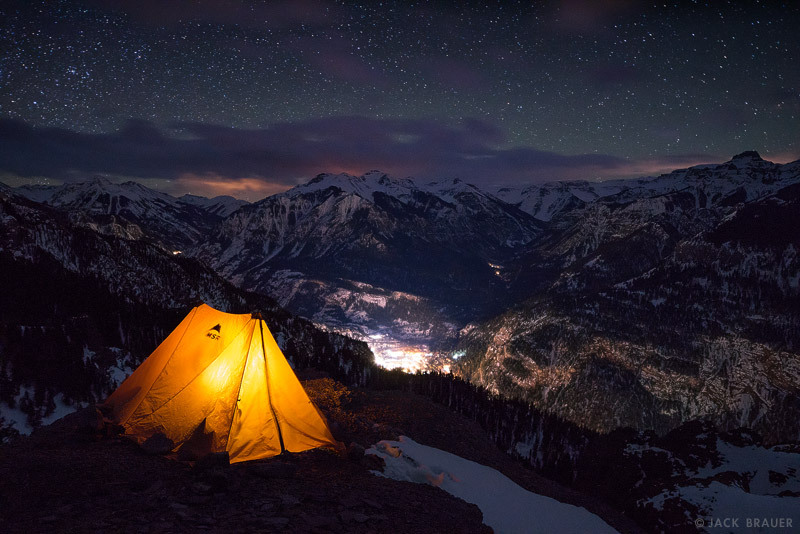 Posted in Colorado, Skiing/Snowboarding and tagged Colorado, San Juans on February 10, 2014 February 11, 2014 by Jack Brauer. 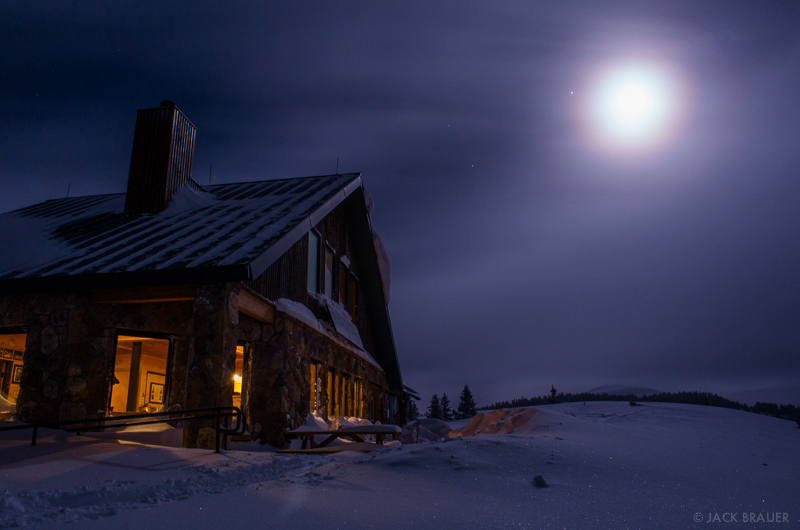 A full moon shines through breaking snowstorm clouds at the Fowler/Hilliard Hut in the southern Gore Range, Colorado – January. 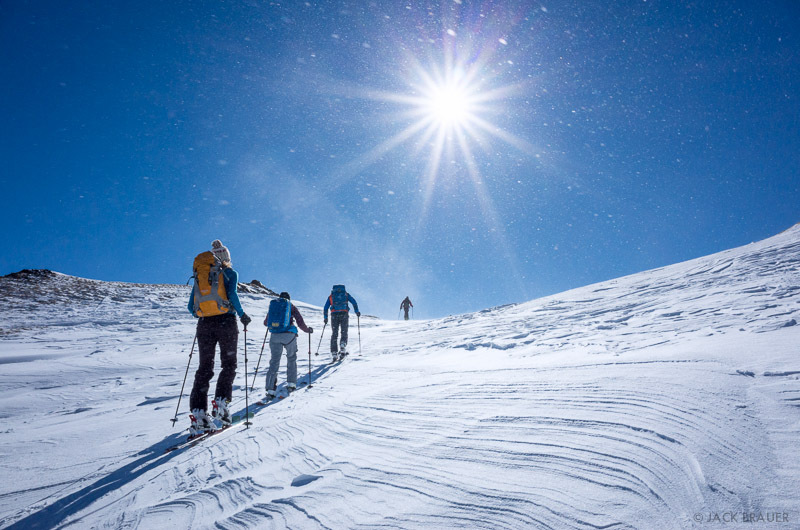 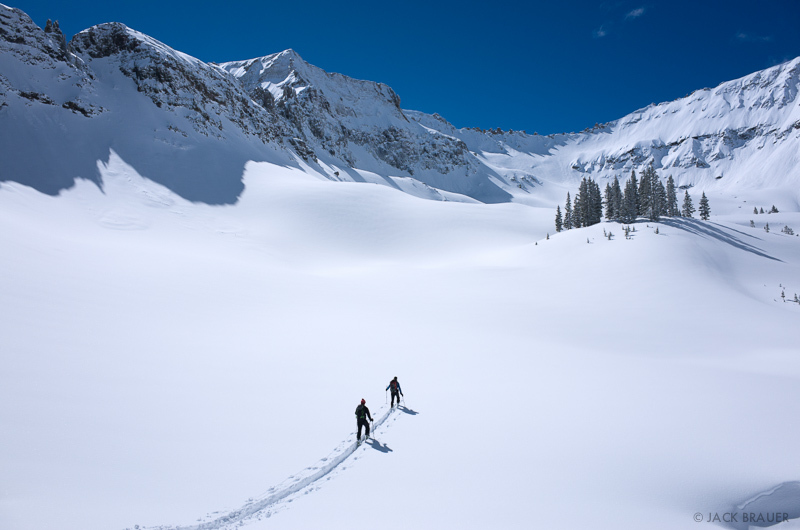 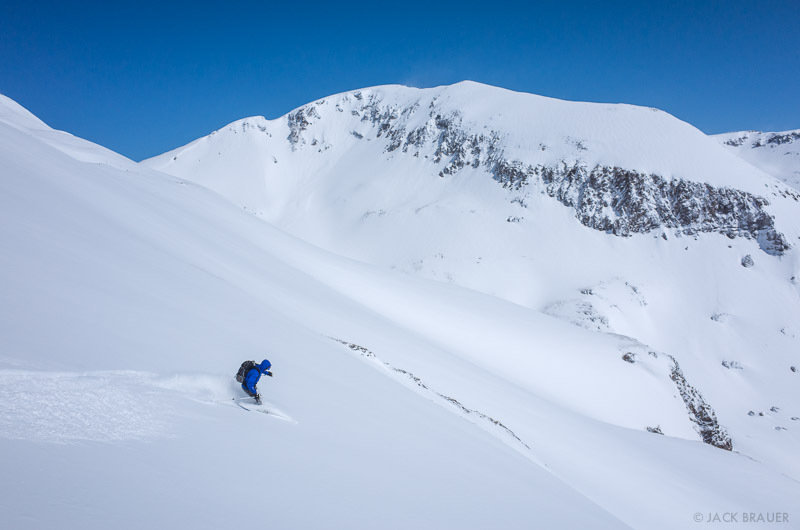 Posted in Colorado, Skiing/Snowboarding and tagged Colorado, Gore Range on January 19, 2014 January 20, 2014 by Jack Brauer. 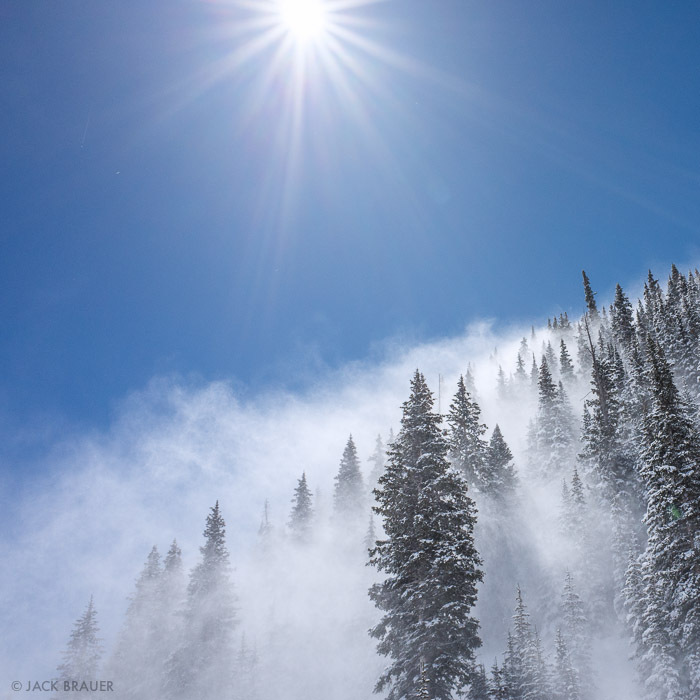 Over the last few days a series of northwesterly storms has pushed through Colorado and into northern San Juans. 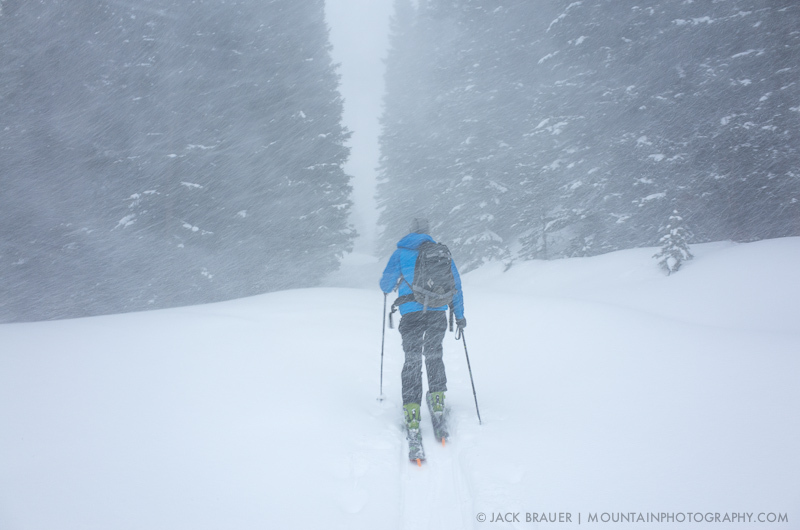 It would have been easy to miss this round, since the weather forecasts underestimated the snowfall amounts and it didn’t snow much at all down in town. 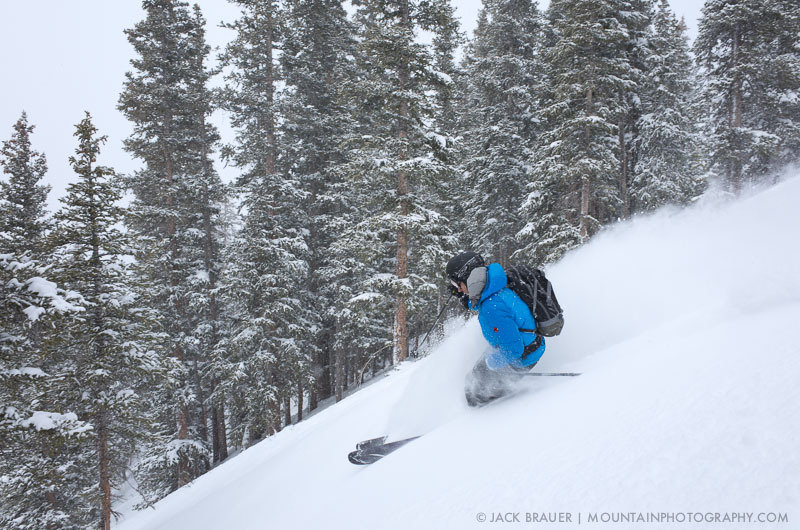 But snow it did in the high country, dumping in excess of 20″ of fresh powder on the northern side of the range! 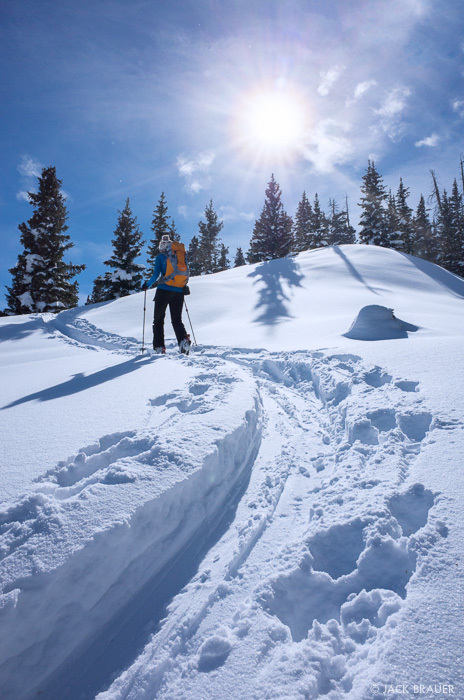 Yesterday Claudia and I plowed a trail through the deep powder up one of my favored mountains, but after all that work we only had time for one run. 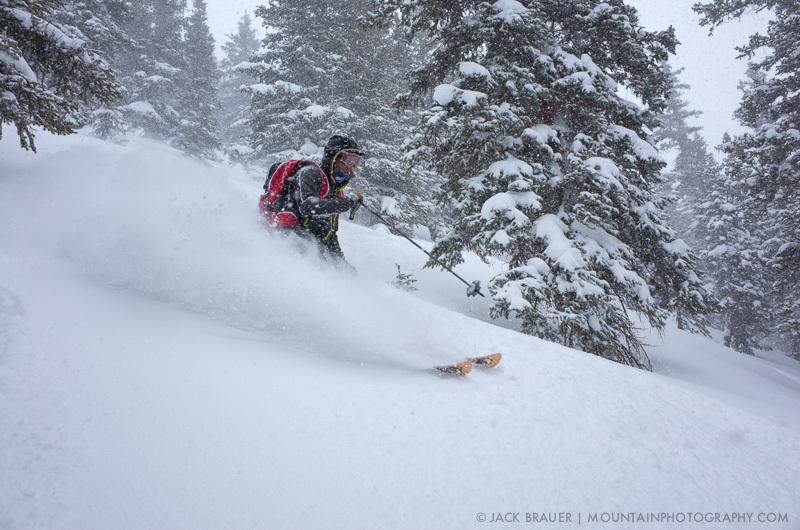 So this morning Jeff, Don, and I headed into the howling storm to take advantage of the skin track and lap a couple more lines. 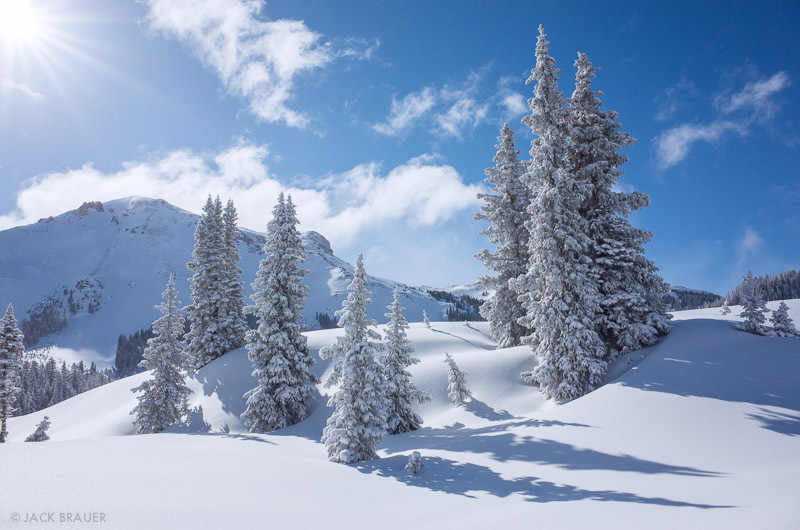 Incredible snow… All that fresh powder was pretty reactive, so we stuck to the trees where it’s a bit safer. 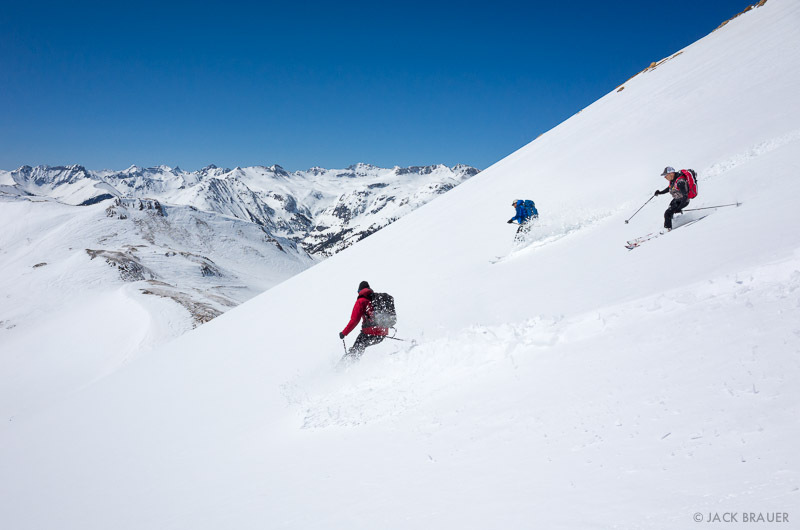 Remember to always check the avalanche report before heading into the backcountry! 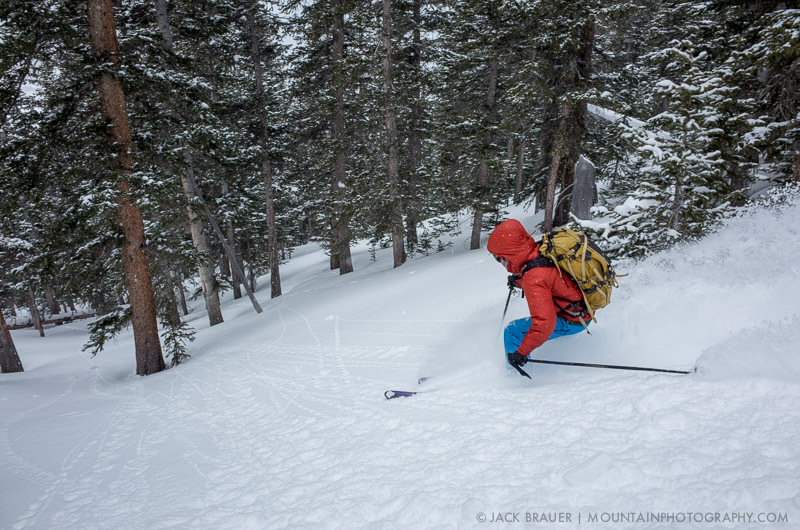 Posted in Colorado, Skiing/Snowboarding and tagged Colorado, San Juans on January 12, 2014 by Jack Brauer. 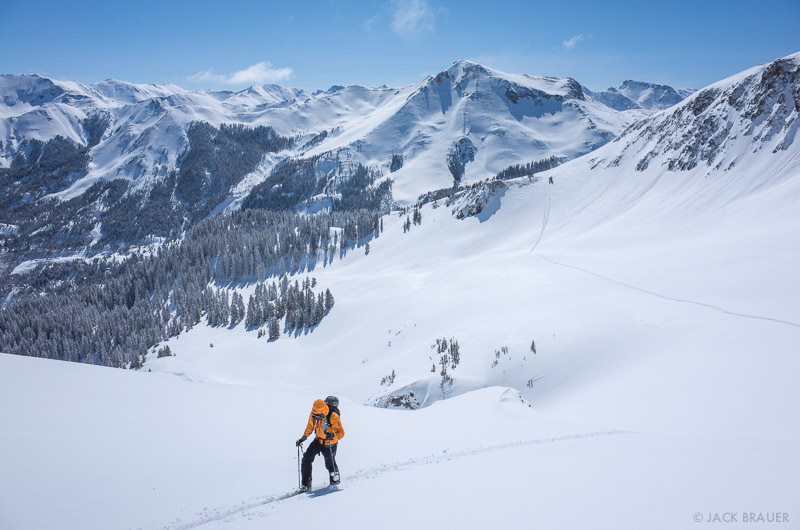 During the last several weeks the snowstorms that have been flowing though northern Colorado have barely made it down south to the San Juans, with a few inches here and there, all mixed up by strong winds. 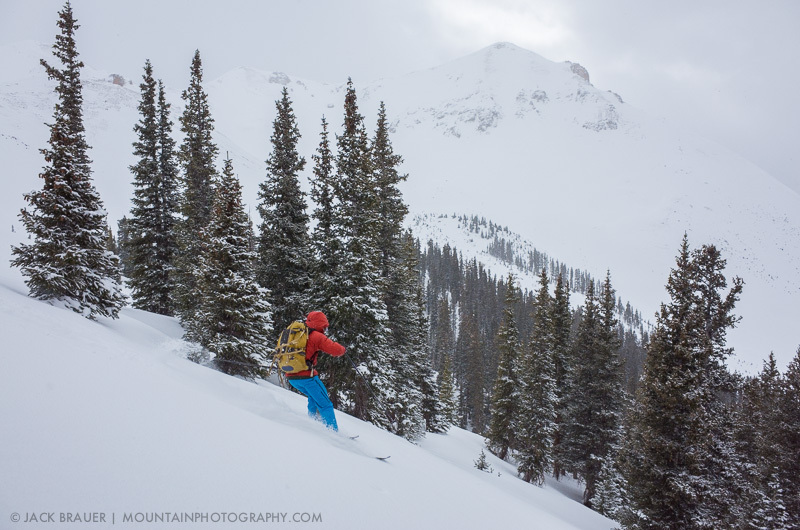 The high country is wind blasted, but there’s some good powder stashes to be found in the trees on northern aspects. 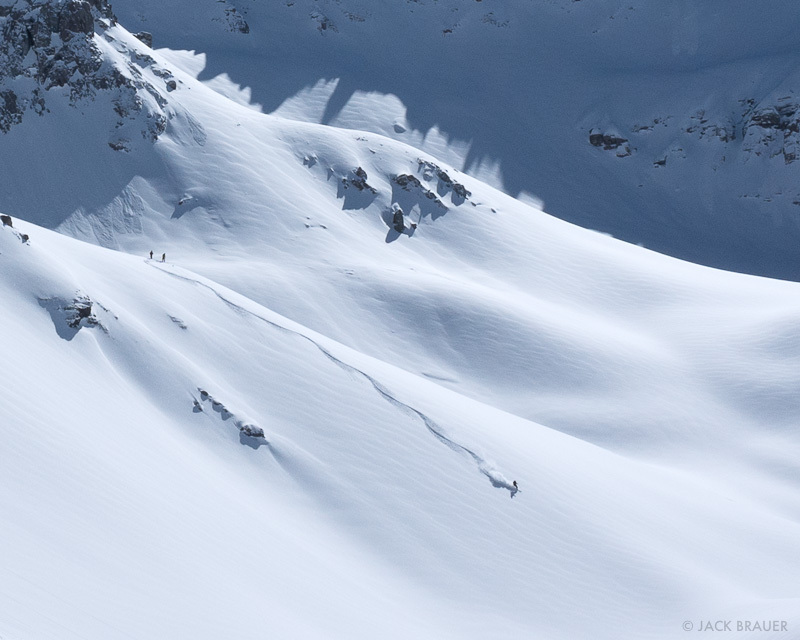 Adam and Parker and I managed to find some good fluffy lines to ride today! 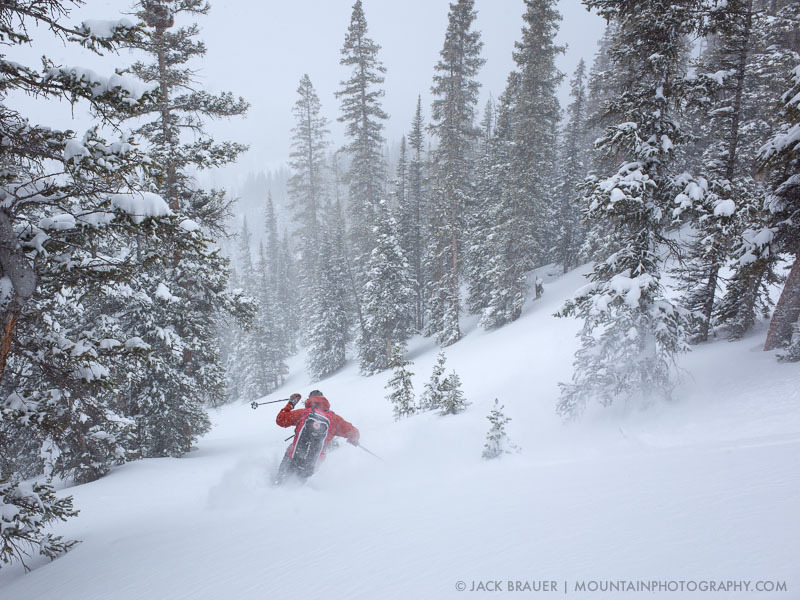 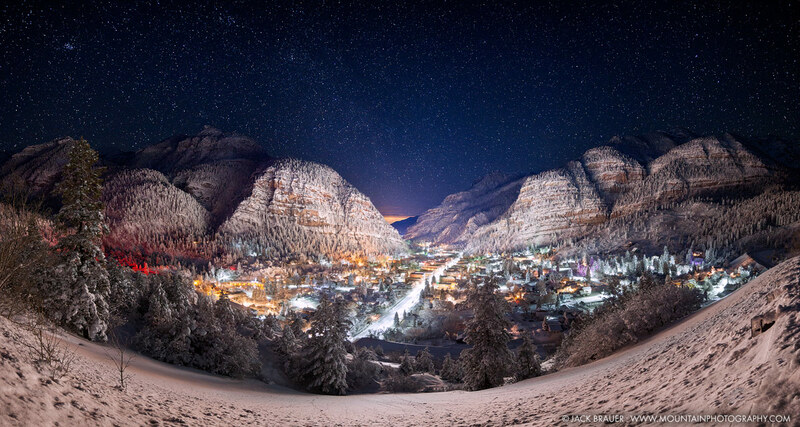 Posted in Colorado, Skiing/Snowboarding and tagged Colorado, San Juans on January 8, 2014 by Jack Brauer.